My copy of If You Give a Mouse a Cookie is a bit beat up. It’s stained pink from what is likely some spilled kool-aid. But, it’s still a favorite that I can’t part with. 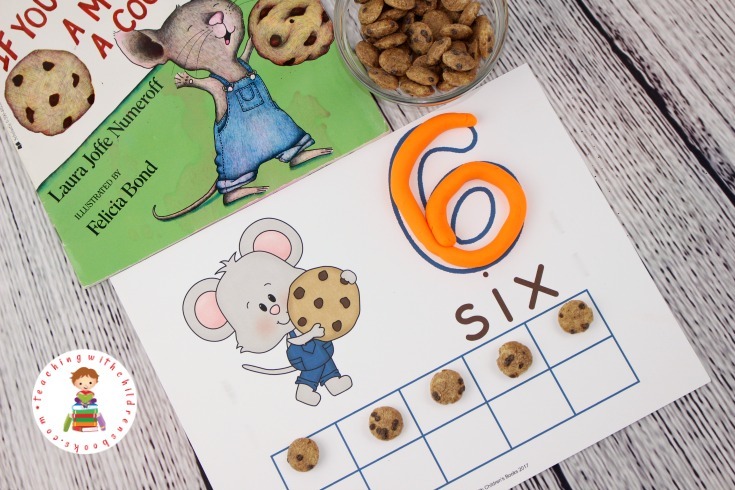 These If You Give a Mouse a Cookie inspired counting mats are a fun way for children to practice counting from 1 to 10. 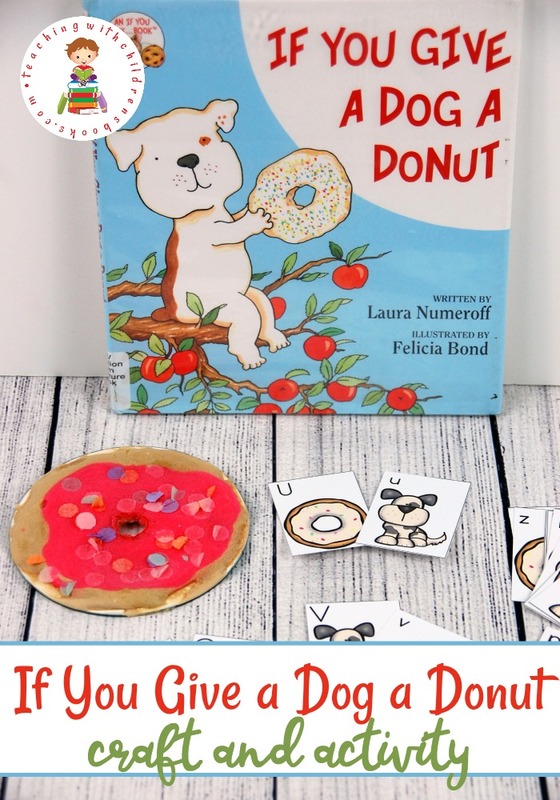 I love finding fun hands-on activities to go along with our favorite picture books. 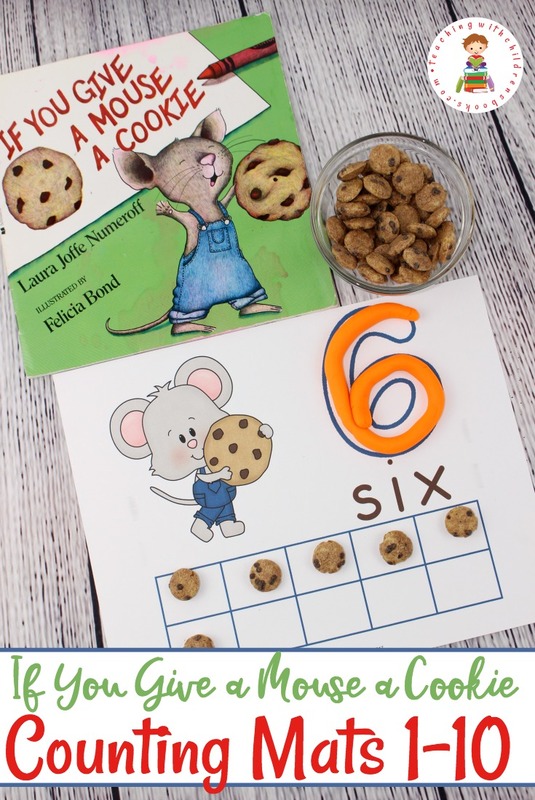 These counting mats are the perfect math activity to do alongside Laura Numeroff’s If You Give a Mouse a Cookie. Download the pages – there are ten total. Print them out. I prefer to print my activity pages on cardstock. Laminate your counting mats for durability. Gather some playdough and a box of Cookie Crisp cereal. Buttons or counters will also work if you don’t have cookie cereal on hand. Start the activity by having your child identify the number on the counting mat. Finger trace the bubble number on the top right corner. Then, fill in the bubble number with playdough. Using playdough balls, buttons, counters, or cookie cereal, fill in the correct number of squares on the ten frame at the bottom of the page. 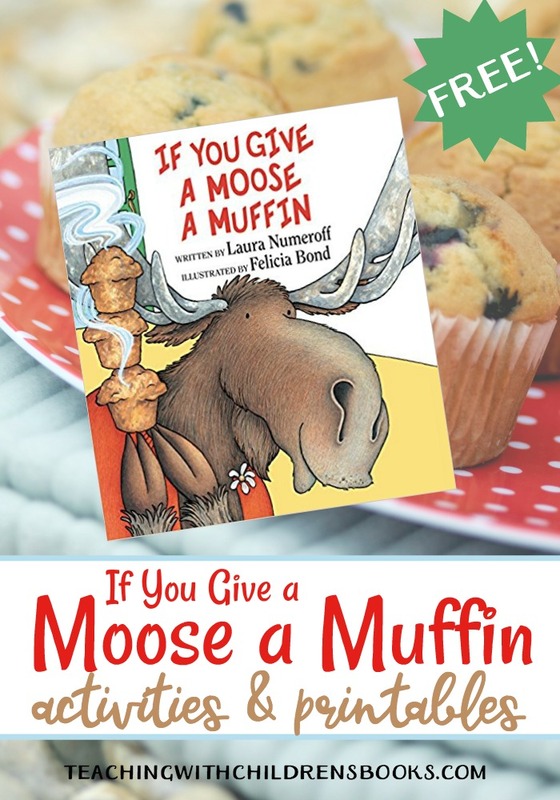 This activity covers several important skills for early learners. Kids will work on number identification and formation. If you have them say and spell the number words aloud, they will work on beginning spelling and number word recognition. Forming the numbers with playdough is great for fine motor skills. 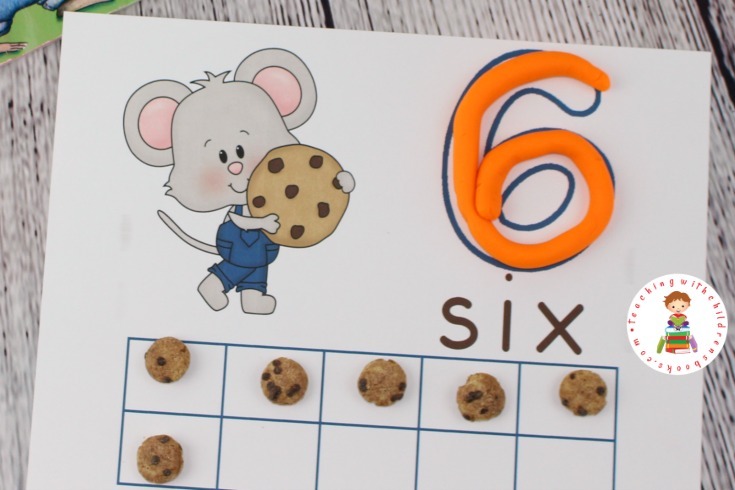 Kid will work on their pincer grasp by picking up the cookie cereal and placing them on the ten frames. Download your printable by clicking the image below. Inter your email address, and follow the instructions to download your file. 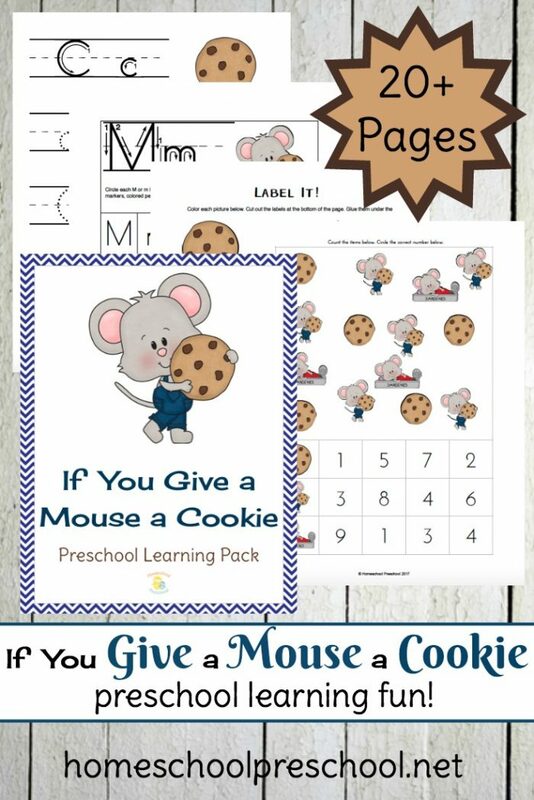 What other hands-on activities do you enjoy doing alongside If You Give a Mouse a Cookie? 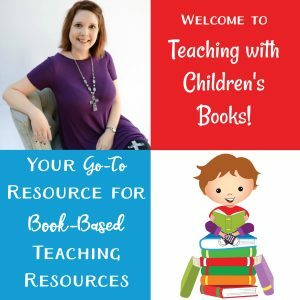 I love these books and checked them out at the Library the other day as my son was wanting to reread them so I will print out the lessons you have here to make sure Charlie picked up what he is reading. Have a Blessed day.